I want to start doing this once per month. 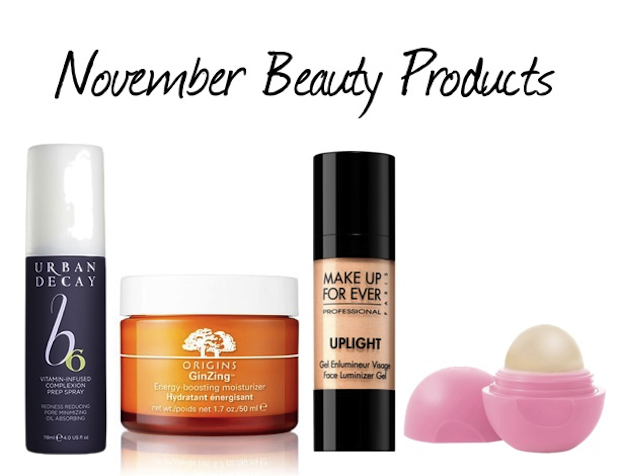 I think it’s fun to share some of the different beauty products that I am currently trying out. I am always looking for new ones and love seeing what gives the best results. I am hoping to film a video of this as well so I can elaborate a little more and give you a better feel for each product, but for now I wanted to make it a blog post. Let me know if you would like me to do this each month! 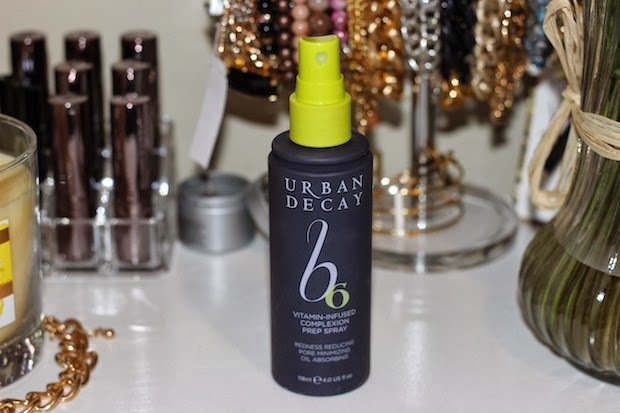 I’ve never used a prep spray before so I am not really sure what I can compare it to, but I’ve been using this product for several months now and have no complaints. It’s a vitamin-infused complexion prep spray that minimizes pores, reduces redness and absorbs oil. You are supposed to spray your face before applying moisturizer and then you can also use it during the day to refresh your skin. It’s great for giving your skin a quick dose of vitamins and keeping it hydrated. It’s definitely become part of my morning routine. 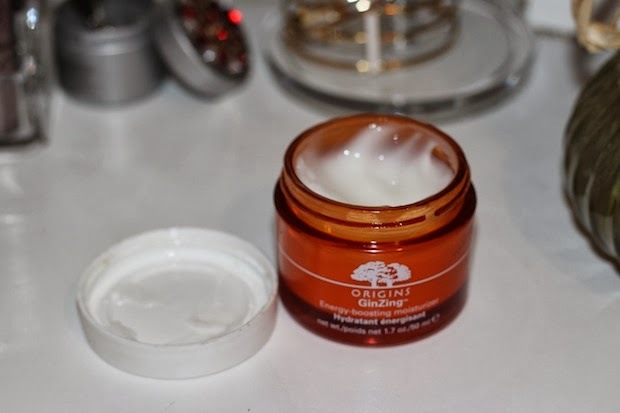 I’ve tried out a ton of different moisturizers from Clinque, Olay, Aveeno, Ponds, and more but this has been my first time trying out one from Origins. My favorite part about this one in particular is that it’s energy boosting and truly helps wake me up each morning. It contains skin-boosters like Panax Ginseng and Coffee Bean. I apply this to my face and neck and after using the prep spray every morning and then I apply it again at night before bed. It is so important to take care of our skin and lately I’m becoming obsessed with trying out a ton of different skincare products. This also smells really good, leaves my skin feeling very smooth and adds a natural glow. I bought this a few weeks ago, and so far it’s been great. It’s a silky gel that naturally brightens up your face. You are only supposed to use a little bit and tap it under your eyes. You can also put a little bit on the inside corners of your eye and the corners of your eye lids on top of your eyeshadow. It really helps to brighten up that whole area and prevents you from looking tired. Just be careful not to pump too hard, otherwise way too much will come out. I made that mistake as soon as I opened it up! The bottle is small, but they said it lasts awhile, so I will soon find out. I’m completely obsessed and use this every single day. I’m actually surprised I didn’t start using these sooner. I have the pink and red ones. It’s obviously so important to keep our lips moisturized, especially during the cold months. But I also use this to prevent feathering from my lipstick. I hate wearing a lipstick color that starts to peel after wearing it for a few hours. Prepping my lips with lip balm before applying the lipstick has helped make a huge difference! I think when it comes to beauty products, things might work differently for everyone. But if you are looking to try something new, I highly suggest all of these. If any of you have any recommendations for products that I could try out, please share!On another note, I’ll be co-hosting the “Flirty & Feminine” party tonight in the Poshmark app at 7pm PST with fellow blogger Paulina. You can shop the closets of thousands of girls and share all of your listings to the party as well. The app is now available on both iPhone and Android and if you sign up with the code HNFBD, you will receive a $5 credit. 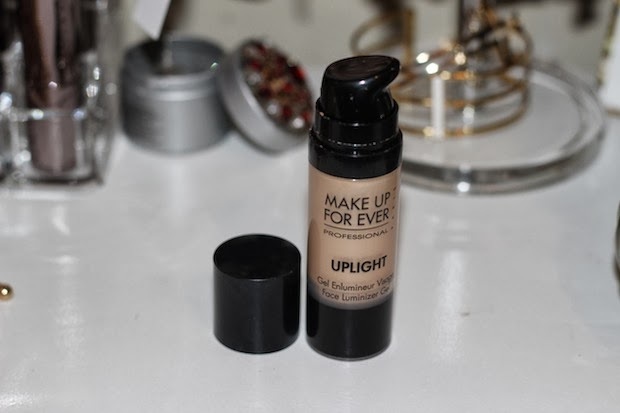 The Makeup Forever foundation might have to be mine soon. Definitely keep these coming, Naty. 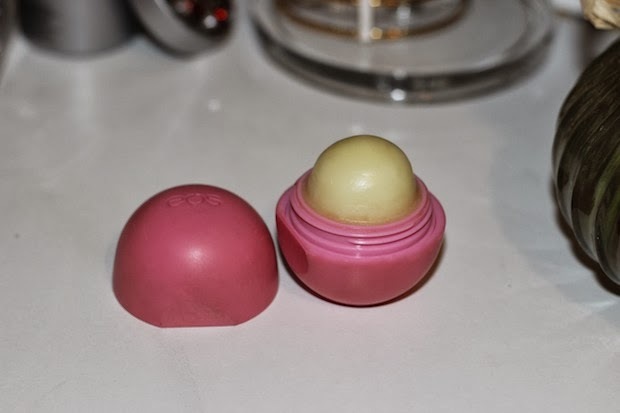 i never leave the house without my eos! me either! it's a must! love beauty posts and I look forward to your upcoming posts. I am so intrigued by the prep spray, might have to try one soon. thank you doll! I think you would like it! Aqua Mineral in Israel manufactured by the industry leaders in the manufacturing of Dead Sea and Anti Aging Skin Care Products -Aqua Mineral Intercosma. Intercosma has a reputation for innovative product development and uncompromising quality assurance, compliance with FDA regulations.